Hundreds of Santas ran through the city centre on Sunday as the annual festive dash took place. 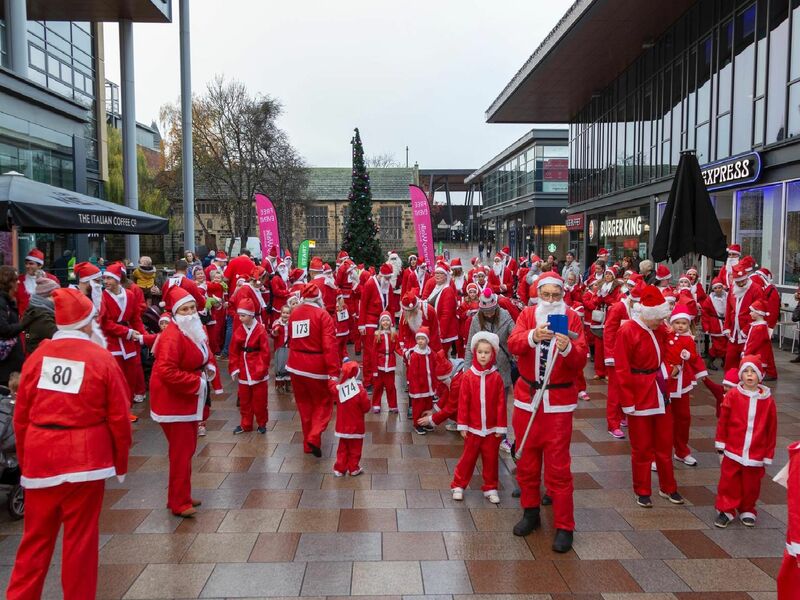 Every year the Santa Dash fun run sees a sea of red running for a mile to raise funds for Wakefield Hospice. A pic with Santa before the race.